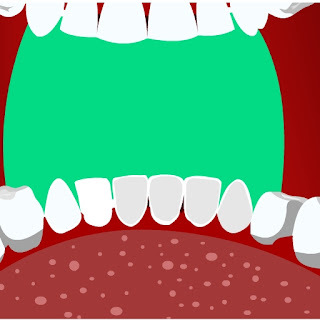 Tooth Canal Escape the new point and click escape game, free escape game from ajazgames, In the dental hospital doctor looks for his instrument while working on your root canal treatment, the Doctor has given you anesthesia and he cannot find the tooth removing instrument, your friend outside comes to find the instruments quickly by looking for clues and puzzles to solve, All the best, Wish you good luck, have fun playing new online free escape games from ajazgames. 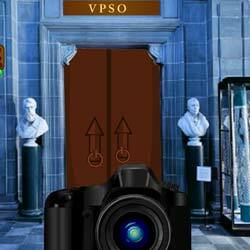 Vetti Fish Escape is the new point and click escape game from Ajaz Games. 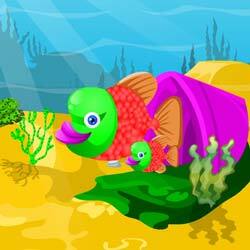 Baby fish name vetti goes missing from mother fish, help mother fish to find vetti asap, clues and puzzles to be solved. 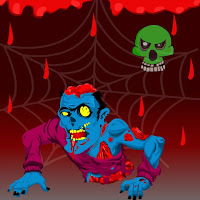 Enjoy free new online escape game. Wish you Good luck. Have fun playing ajazgames. 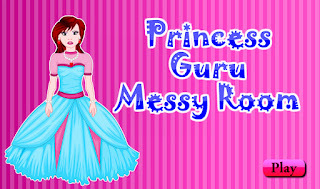 Play Princess Guru Messy Room Game in online by ajazgames. 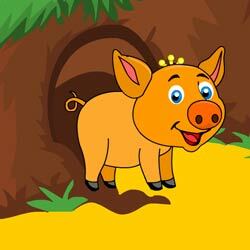 The motivation of the game is to help her to clean the room, before she goes to party. It's an interesting game and have fun. Happy playing. Wish you good luck! 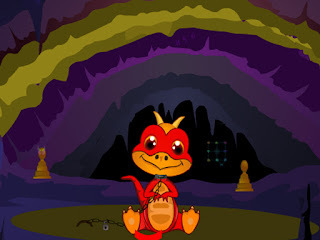 Play Ship Oar Escape Game developed by ajazgames and have fun with your friends. Wish you good luck!